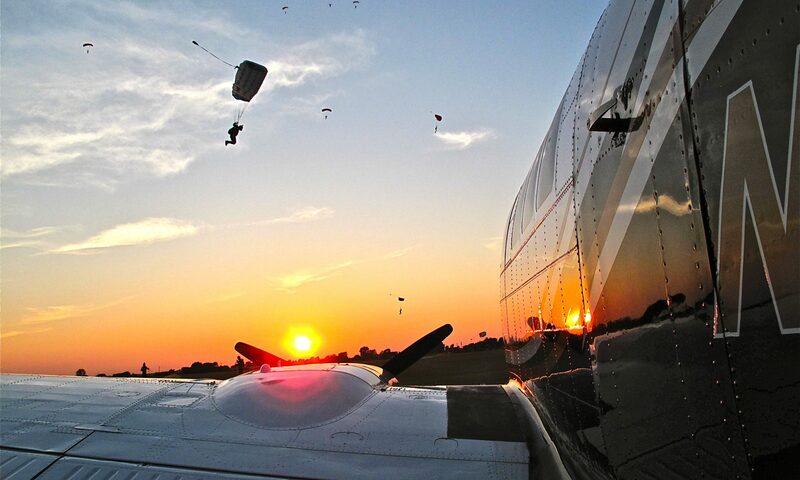 This has been the year of WWII vets coming out to the drop zone for one last jump. Today Cluade came out to get current on his parachuting skills. His last jump was from a B-17 over Belgium. After spending 11 months in a German POW camp I guess he just lost interest in the sport for a while. It’s good to have him back. The Black Betty command post, site of much drunken debauchery, well as much as goes on in the vintage airplane camping area, which ain’t much. The second I started watching the video I wondered what the pilots plan was for avoiding the cable. Obviously he didn’t have one. Off the coast of Italy. The beautiful puffy clouds continued to get taller and thicker until developing into some really nasty thunderstorms. The extraordinary untold story of four Navy SEAL ‘musclemen’ who brought Apollo 11 astronauts home. Gotta love the flower power wetsuit. Someone’s got some splanin to do. Fueling in India is always an interesting procedure. Here in Kolkata, formerly Calcutta, you have to buy 100 low lead avgas in 55 gallon drums. They then use a fuel truck’s air compressor to pressurize the drum and force the fuel out, very hi tech. You have to pay for each drum opened whether you use it all or not, they don’t have doggy bags. Needless to say that startling command got my attention. As you will read in this report, this was just the beginning of my problems!